In the video Inc performing Black Wings. 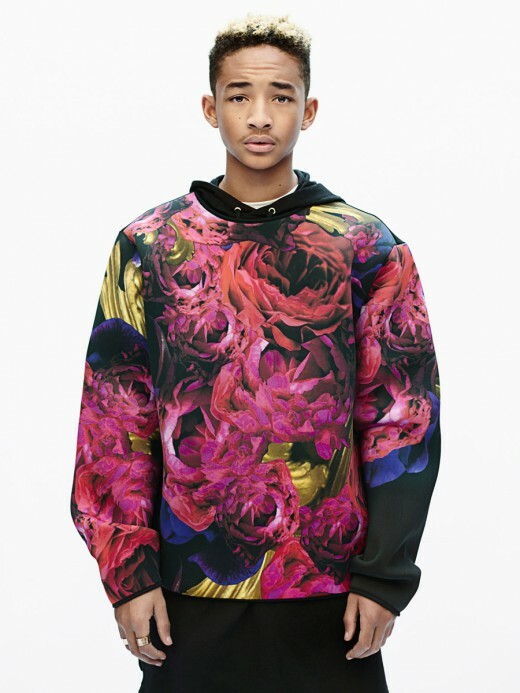 In the photo Jaden Smith hotographed by Rory van Millingen. Source Wonderland. Photo caption from Oeuvres Complètes de Voltaire: Correspondance by Voltaire (1694-1778). Title by Mascotes.